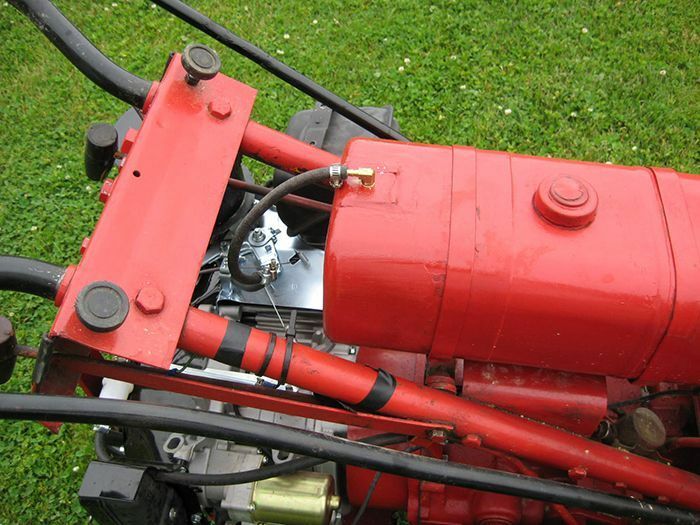 Lifan engines are suitable for a variety of applications, including this customer testimonial about how he refurbished a 50-year-old tractor with a new Lifan engine. Here he tells his story. 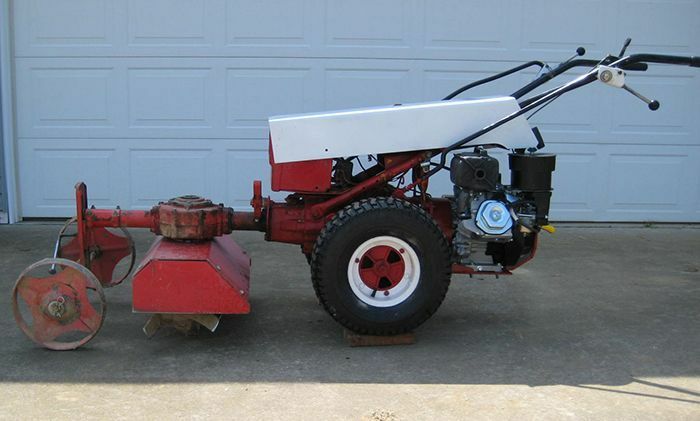 The repowered tractor with a Lifan engine is a Gravely Commercial 10 walk behind introduced in the 1960’s. This particular machine is 50 years old. 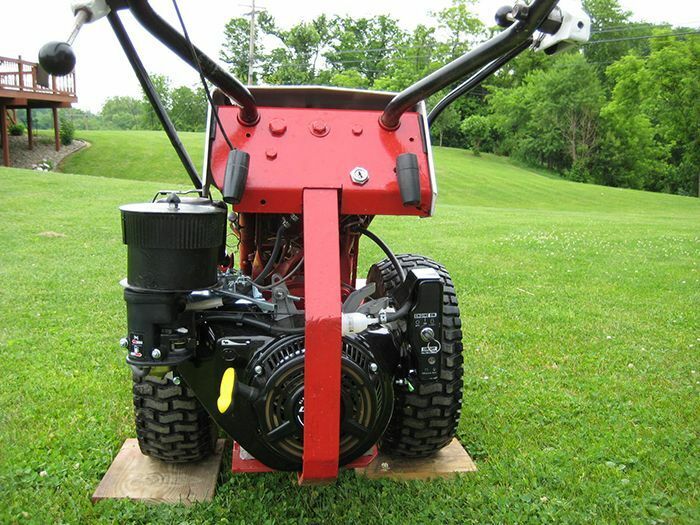 Gravely walk behind tractors were and still are the Gold Standard for the homeowner with small acreage given their rugged all gear design and broad range of implements. 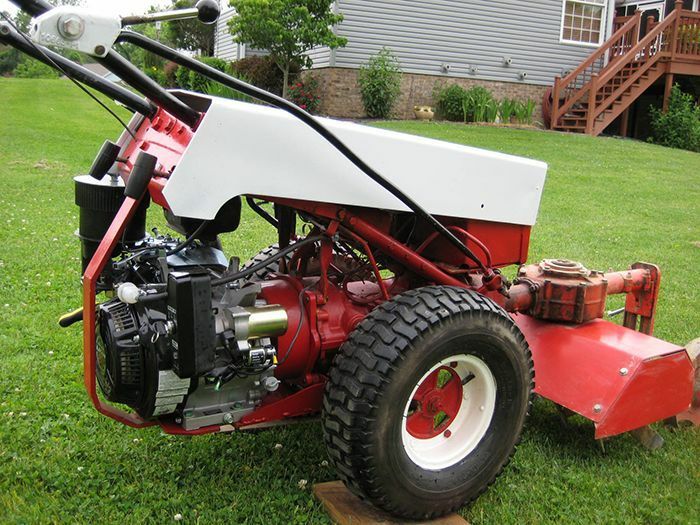 The Commercial Series incorporated a two speed differential giving the tractor 4 speeds both forward and reverse, it utilized a 10 HP K241 Kohler engine. 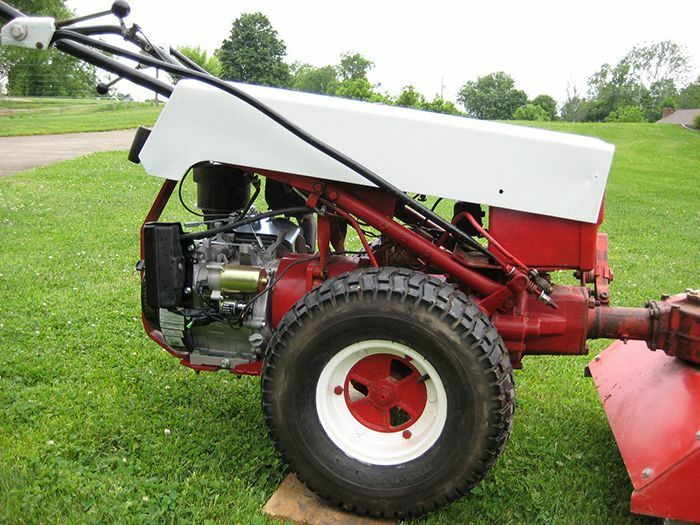 This tractor has seen extensive use during its life and has never incurred a transmission problem. There were two major engine rebuilds and one new short block incorporated the 90’s. Goal: Minimum change to engine; maintain emission controls; minimize structural loads on engine (added platform to reduce load on engine to transmission; added rib tied to transmission and support structure). Used tractor gas tank – added vapor vent, sealed filler cap. 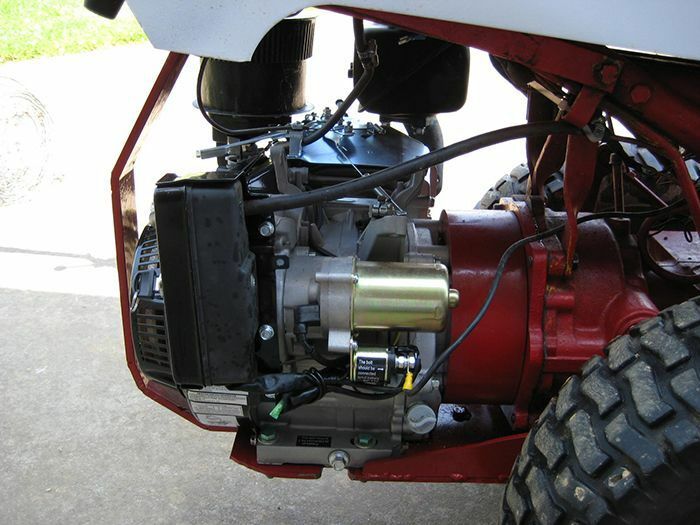 Constructed assembly to supply air to gas filter – add enters from the top. 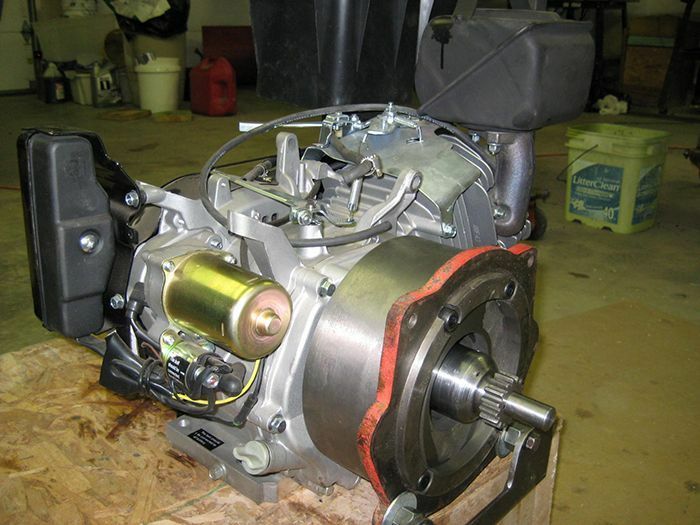 Available in a 15 HP rating and having a low speed flat torque curve. Best compatibility with the tractor offering the least amount of modifications. An organization willing to answer questions on engine operating envelope at the beginning of the project. Confidence in the Lifan product line based on actual experience by my machinist who works with Lifan powered go karts. Optimum value: cost to performance ratio. Initial operation has exceeded expectations.